That'll be an extra $35 to bring your brain on board, ma'am. We all have our most beloved and bemoaned airlines for one reason or another, but a new survey from Consumer Reports may just back up your personal faves (or not). The marketplace research nonprofit surveyed 55,000 people last summer in regards to over a dozen factors that impact flight experiences, from legroom to WiFi to beverage selection. Their findings reveal the beloved carriers that constantly deliver and those that do not. Here's the breakdown. 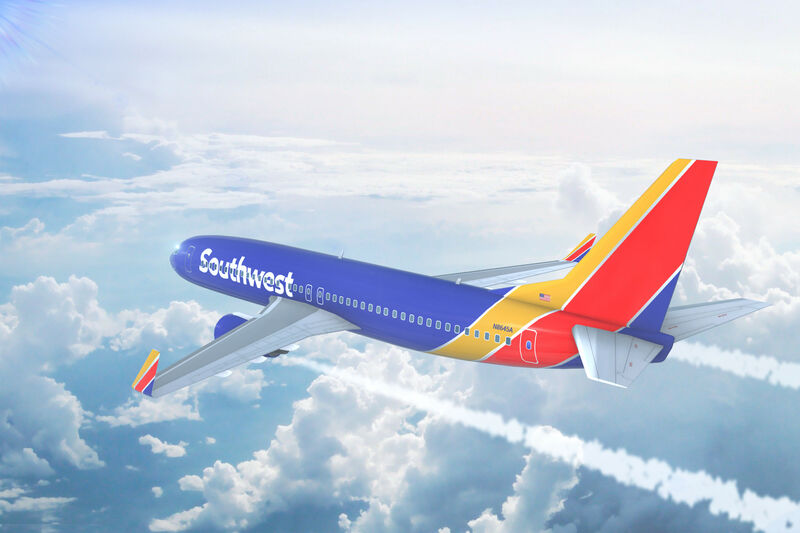 Southwest landed at the top of overall with high scores for service, ease of check-in, cabin cleanliness, and price transparency—no hidden fees and you check two bags for free. Alaska Airlines, JetBlue, Virgin America, and Hawaiian Airlines ranked high for economy as well with good ratings for staff service, check-in ease, and cabin cleanliness. Worst: Among the lowest-rated airlines by coach passengers are Frontier, Spirit, United, American and Allegiant Airlines. 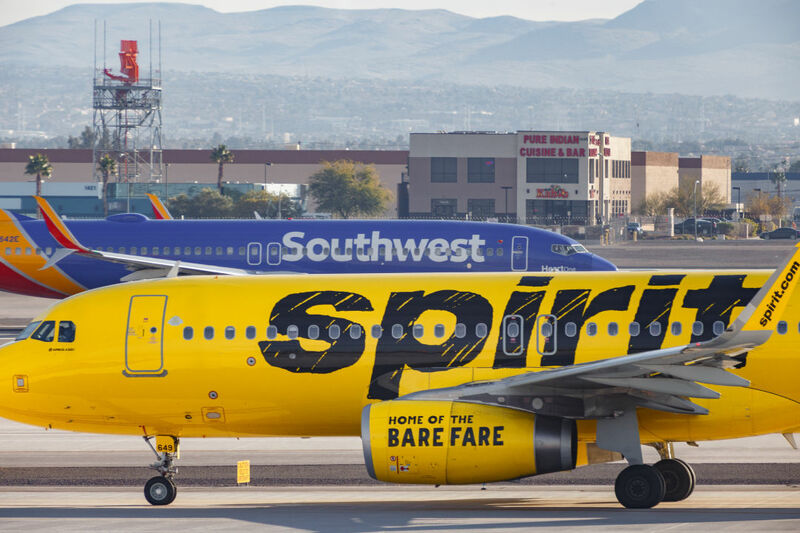 Additionally, Spirit and Frontier Airlines received low marks in every single category. 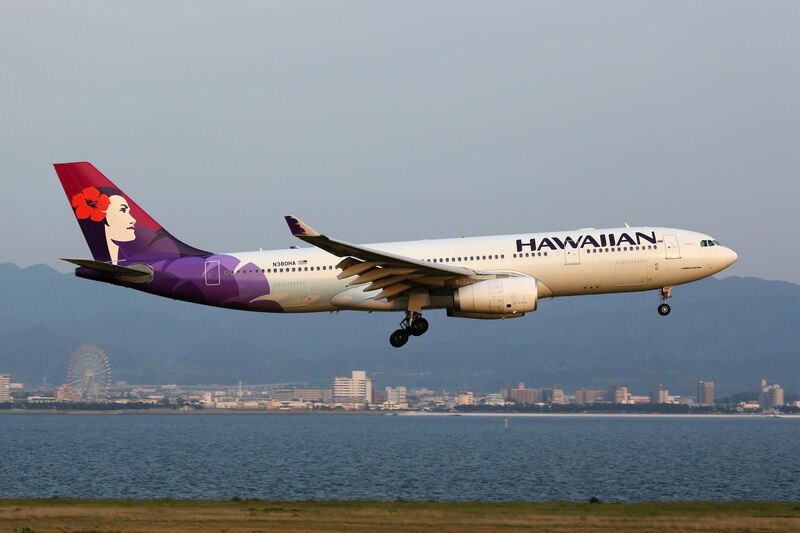 Hawaiian Airlines was the only airline to receive top marks for legroom. Alaska Airlines received the highest score for pricing transparency. Delta landed in the middle of the pack. Worst: United and American Airlines are among the lowest rated, with average marks for seat comfort and below average scores for WiFi and in-flight entertainment. More travelers pick airlines based on convenience rather than cost. 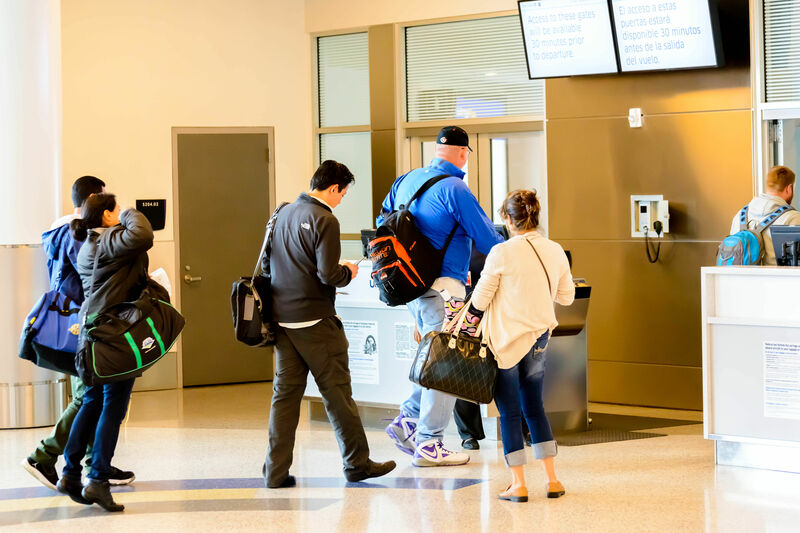 Four in 10 coach travelers booked flights based on the cheapest rate possible, but more airlines are adding basic economy seating, charging extra for a better seat or to check a bag—40 percent of people surveyed were charged extra for checked bags, in fact. 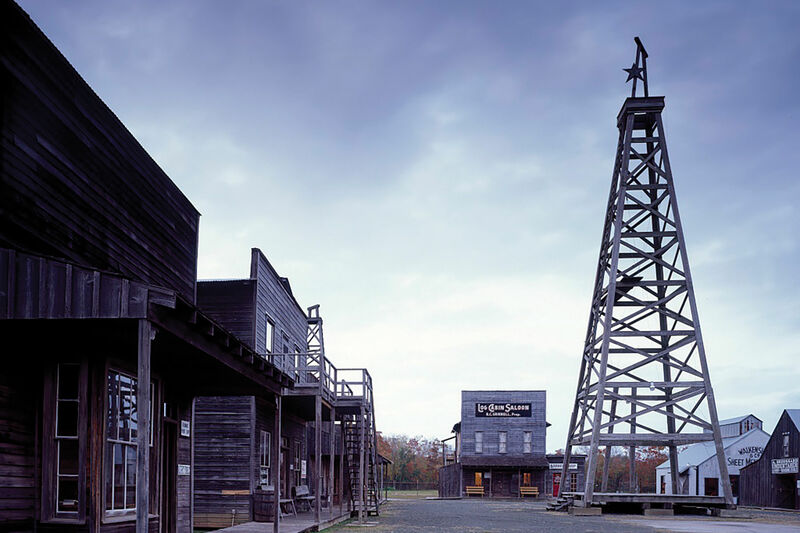 Travelers reported confusion about the booking process and add-on charges. The U.S. Department of Transportation has even proposed that airlines should be required to disclose checked and carry-on bag fees at the start of a ticket purchase. Nearly 30 percent reported that their seat was uncomfortable. Airlines are reportedly cramming more seats into coach sections, even as Americans are growing larger. Every carrier received low marks for both complimentary and paid food and beverage choices in coach. Most carriers received low scores for WiFi connectivity and in-flight entertainment. 12 percent of the 98,000 flights considered in the survey had been delayed, with a median wait time of 76 minutes. Alaska and Southwest Airlines had the shortest reported delay times.